The best way to see what we are all about is to get a free professional consultation. 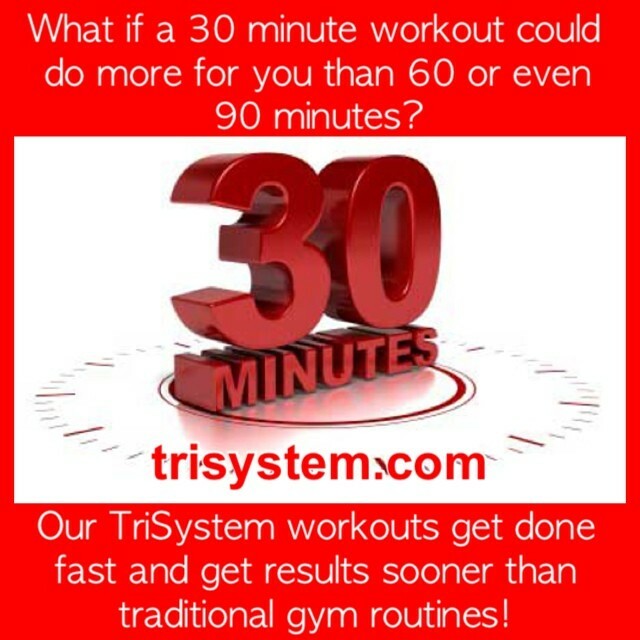 Come in to our San Diego, California Center and experience TriSystem! 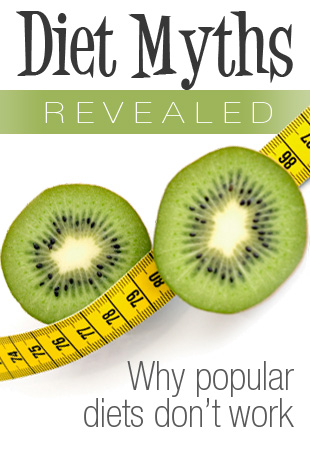 A team of experienced, licensed sports nutritionists, coaches & specialists who are ready to help! 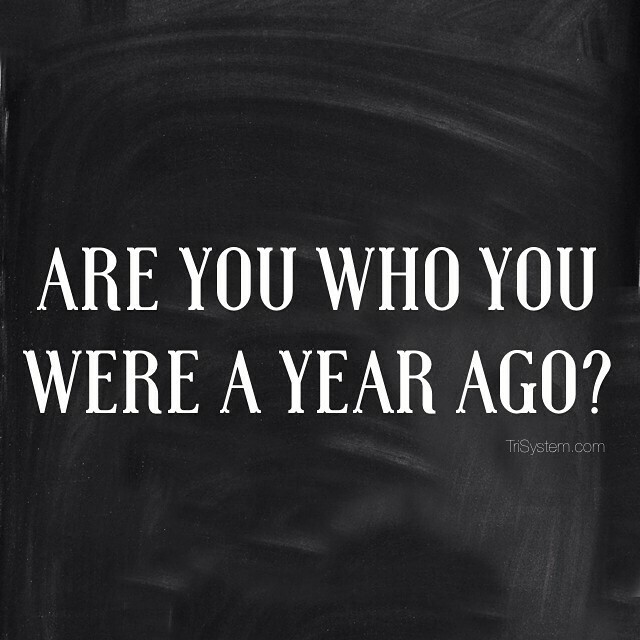 A scientifically sound & personalized program that is designed for you to reach your goals. We are the REAL DEAL! By analyzing nutritional markers, body composition, and your current fitness level, we cover all the variables for success! Jeff Kotterman created TriSystem over 27 years ago giving you the health and fitness plateau buster you need! We have helped people break world records, win beauty crowns, gold medals and become world champions. Do you think we can help you get off the couch and reach your personal best? You bet we can!